Robometricschool. - When you want to make real electronic circuit as your project, sometime we need to know how is our circuit schematic work properly before we make in real project. 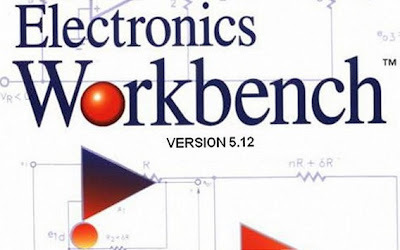 One software that will help you to simulate your circuit schematic project is Electronic Workbench (EWB) that very popular for people who learn electronic this day. Multisim is used to make the circuit layout and simulation. Multisim system supports analog, digital, and even programmable logic simulation. Ultiboard for making PCB layout. Ultiroute that can make the PCB tracks and placing components automatically making it easier for us to make the PCB. Three software above be packet with the name Multisim and we will find all software above separate one by one. As complete your information that Multisim is a software that is easy to use. Because supported schematic capture and database components are complete then we can use multisim to simulate complex circuits. Some virtual instruments such as multimeters, oscilloscopes, function generators, logic analyzers, and others allow us to experiment without having to buy an instrument which is quite expensive. 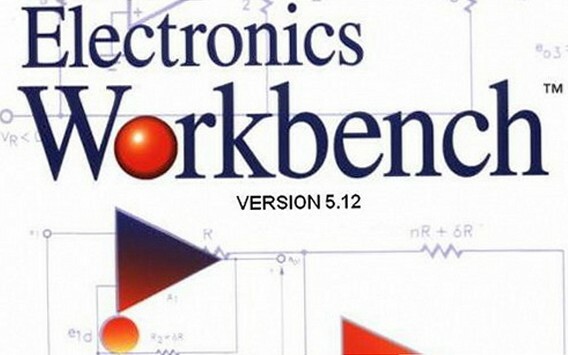 With a standard simulator and integration of the high software consists of a schematic editor, SPICE simulator and on-screen wave forms Electronics Workbench makes it so easy to use. this is very nice content thanks admin. Such a nice post you share.Thanks for published.